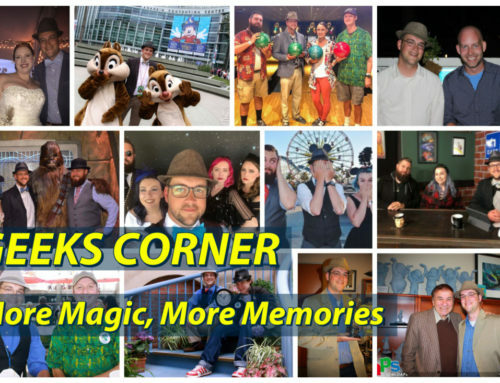 Welcome to another week of Geeks Corner! There is a lot going on this week. 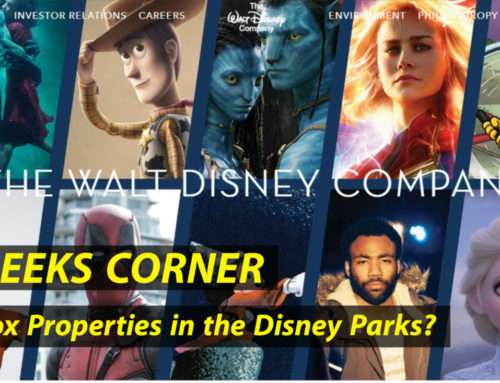 Disney has appeared to ditch Netflix. Disneyland has changed the parking prices at Downtown Disney. 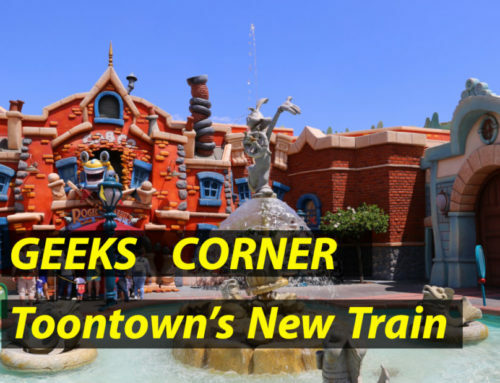 Whosits and Whatsits have a Pop-Up Shop at the Anaheim Gardenwalk. Abraham Lincoln has been enhanced by Garner Holt Productions. The Little Mermaid has been delayed. And finally we have a really awesome food reviewer that is going back to school. 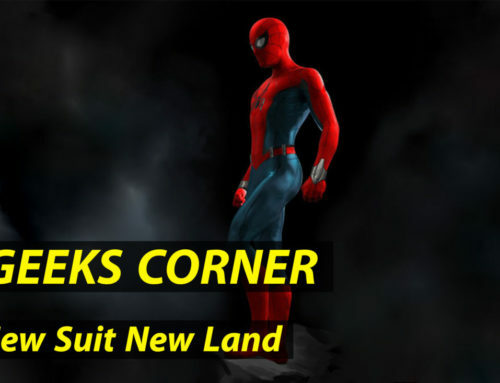 Check this all out on this week’s episode of Geeks Corner! 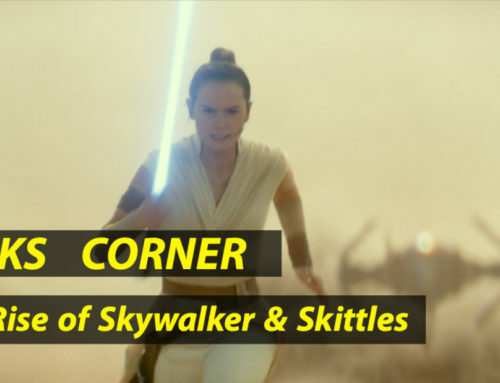 We hope you enjoy this week’s episode of Geeks Corner!